What makes the perfect shirt? 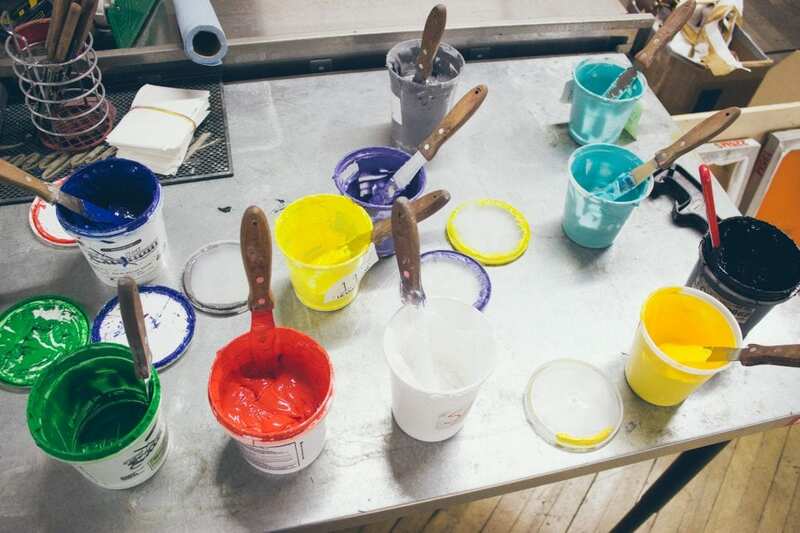 When picking a garment for your custom t-shirt order, it’s easy to become overwhelmed with the choices. We believe that a basic understanding of the differences between cotton fabrics is the best starting point. First, let’s look at some different types of cottons. Most promotional t-shirts are described simply as ‘100% cotton’. These types of garments are usually made from a less refined open-ended cotton, and offer good value at a lower price point. ‘Ringspun Cotton’ indicates a spinning process that softens and straightens each fibre. Further, the cotton can be ‘combed’. Fine brushes are used to eliminate short strands and straighten fibres. Both processes help make the fabric stronger, softer, and smoother. When dealing with cotton shirts, the weight of the garment can give a strong sense of the feel of the garment. Fabric weights are expressed in ounces or grams per square metre, and a higher weight will mean a thicker fabric. Many garments aimed at the retail market are being made from lighter, thinner and more form-fitting cottons. While heavier cottons are often associated with a higher strength fabric, it does not necessarily indicate a better quality garment. A quality cotton will breathe, fit, drape, and feel fantastic, but a polyester blend can provide a nice balance between the benefits of a natural fibre, and the benefits of a synthetic fibre. Polyester is a strong and flexible material that, when combined with cotton, can make for a more durable and affordable t-shirt. A polyester-cotton blend is typically more resistant to static, less prone to pilling, and will keep its shape and colour longer. 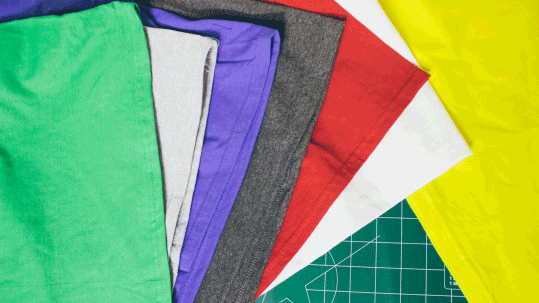 Polyester blends offer more shrink resistance than a 100% cotton variant, as well. Finally, the weave of the fabric will also effect the fit and feel. 18-single, 30-single and 40-single yarns are all common. More cotton threads per yarn will create a tighter weave and smoother printing surface. Keeping these key points in mind will help eliminate surprises when choosing a garment for your custom order. A quick look at our Fabric Swatches section will give you a chance to view samples of various cotton types, blends, and colours from our favourite manufacturers. 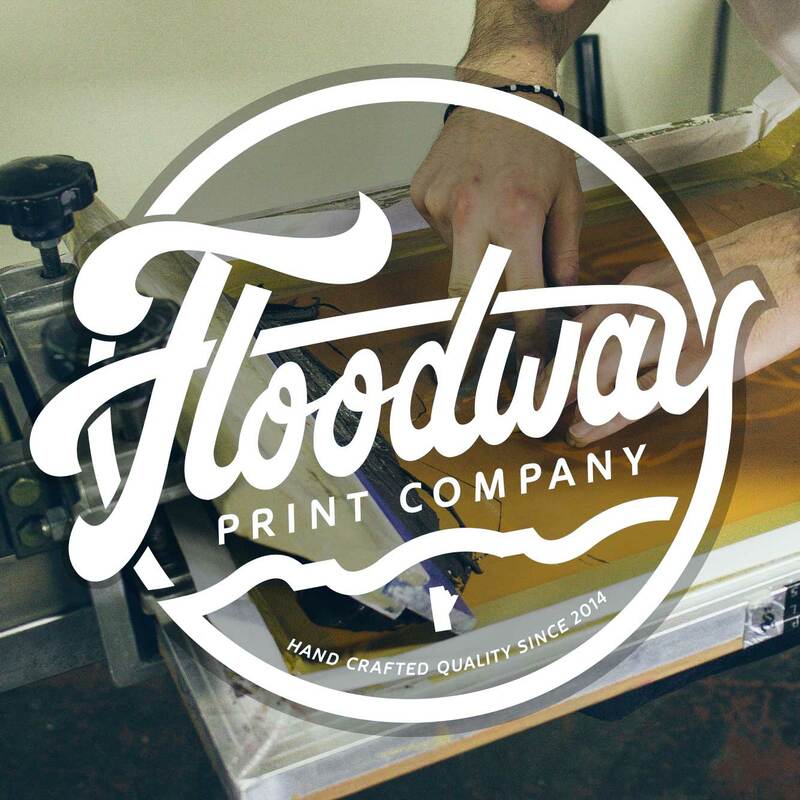 If you have any questions about our custom t-shirt printing, garment selections, or the screen printing process, you can contact us directly right here.